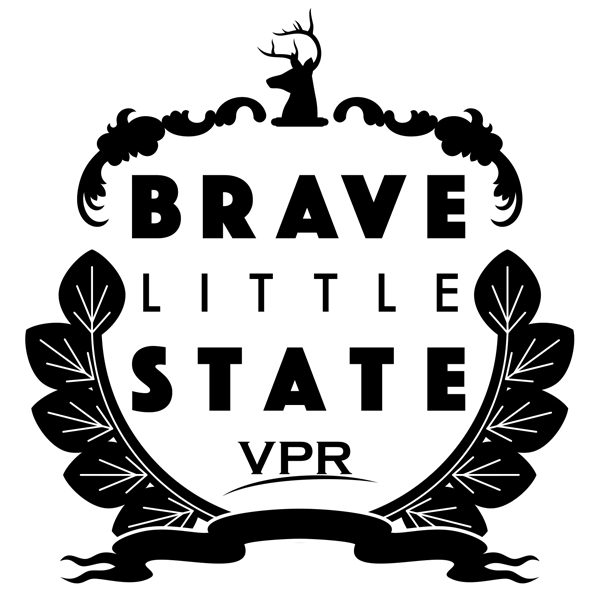 What question should "Brave Little State" answer for an upcoming episode? Our finalists are questions about incarceration, ticks and Act 250. Recently we've answered your questions about French Canadian immigration, youth flight and Vermont's storied Northeast Kingdom. This voting round will be open until Monday, June 11. We welcome friendly competition in our voting rounds, so feel free to spread the word in your networks and on social media to build support for your favorite question! We'll start reporting on the winning question this summer and release the episode in August. You can also share your own questions and check out our other stories at our website, bravelittlestate.org.